This Indica cross is a wonderful addition to a connoisseur’s garden. The colour and flavour make this smoke a conversation piece. 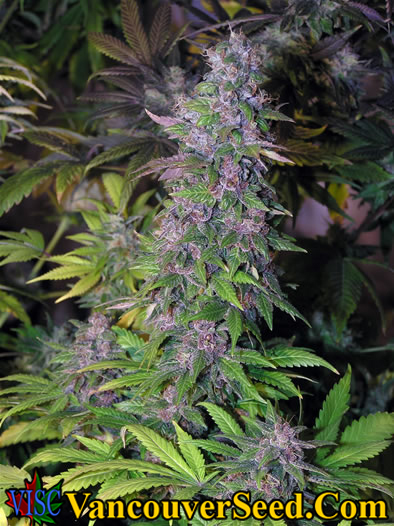 A robust plant that’s mite resistant with consistent high yields have made this variety an asset in anyone’s garden with many beautiful mauve to purple buds as temperatures get cooler.